A girl and her books. 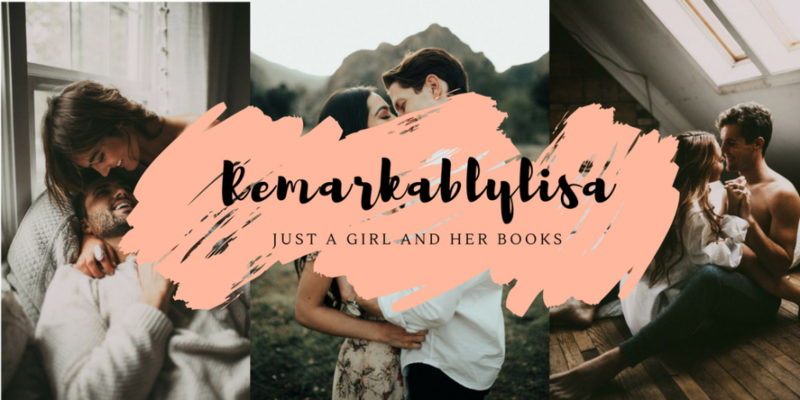 This is my second book from Kadie Scott and after falling absolutely in love with ‘The Wrong Kind of Compatible’ which is the first book in the Love Undercover series, I was excited to hear about this new release! And the hype definitely lived up to it. Ever since the first book, I fell in love with Max as a character. Who doesn’t love a best friend who is always there for you and there to tell you to get your act together and go for the girl? 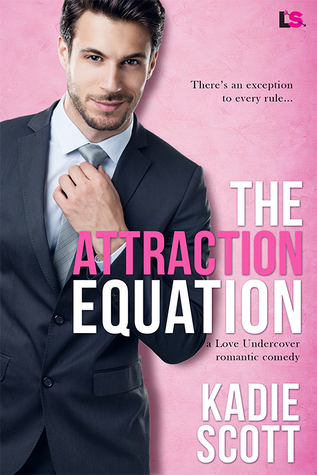 Unlike The Wrong Kind of Compatible, The Attraction Equation follows a simpler plot and troupe of fake relationship involving overbearing parents and a man who just can’t seem to commit. Instead of putting bad guys to jail and having a sense of mystery like with Drew and Cassie, Max and Gina follows a fluffier plot of just trying to survive the holidays. They are complete opposites and follow the rule of opposites attract. Max has OCD tendencies and are addressed throughout the book while Gina agrees with colours, spontaneity, and generally fun. Just imagine ‘Stranger than Fiction’ featuring Will Farrel and Maggie Gyllenhaal. The chemistry between them was absolutely memorizing and adorable to watch because you can see Max becoming softer and softer towards Gina. You can also see him bending the rules a bit here and there. And it breaks your heart when he pulls back because he’s so afraid of change. He doesn’t want to see himself get hurt nor does he want Gina to hurt either once their fake relationship turns more serious. Anyways, the reason why this book isn’t a perfect 5/5 is because there’s nothing special about this one that makes it unique. It seems pretty straight forward. We have a cynical guy who we know will fall for the quirky girl he shouldn’t be attracted to and we have the family that pushes them together. Overall, the book was solid. It’s fluffy and the emotional parts really gave you a BIG PUNCH in the gut and made your heart flip. Too adorable and a must read this holiday season. Hi Lisa! No idea how I missed this review going up on your site. Yeesh! Thank you so much for the lovely review. 🙂 Thrilled you loved The Attraction Equation.